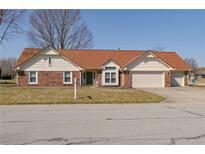 Below you can view all the homes for sale in the Windsong subdivision located in Indianapolis Indiana. 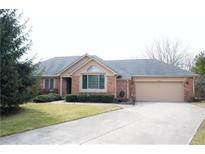 Listings in Windsong are updated daily from data we receive from the Indianapolis multiple listing service. To learn more about any of these homes or to receive custom notifications when a new property is listed for sale in Windsong, give us a call at 480-577-2304. 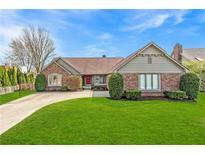 Geist Reservoir boat docks for lease inside the neighborhood with reservoir access and community swimming pool! MLS#21630322. Sugar Creek Real Estate, LLC. Yard offers a mini barn for lawn maintenance storage. Great cul-de-sac location. MLS#21622271. F.C. Tucker Company. This home could use a little TLC and is an estate sale. MLS#21613022. F.C. Tucker Company.